A magnificent property of approx. 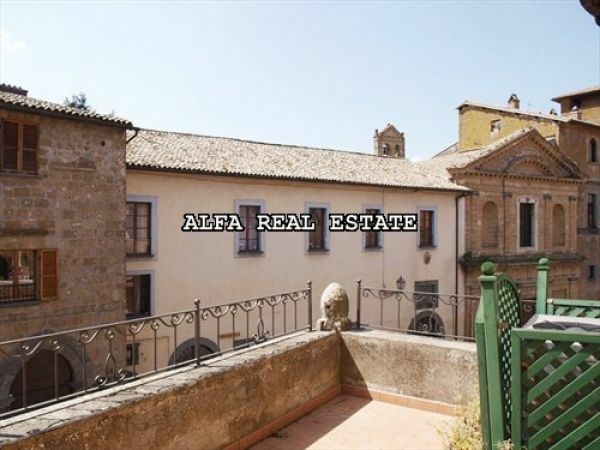 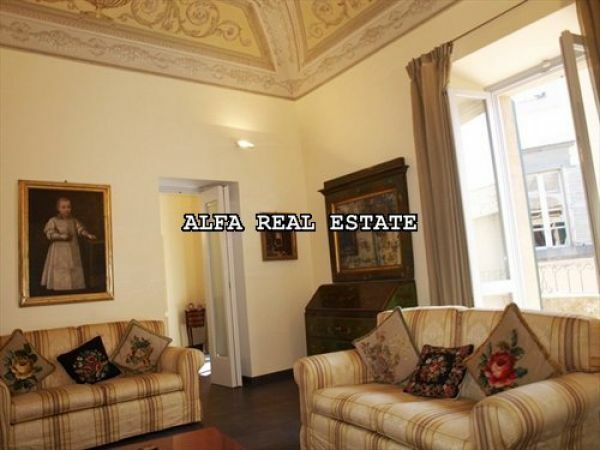 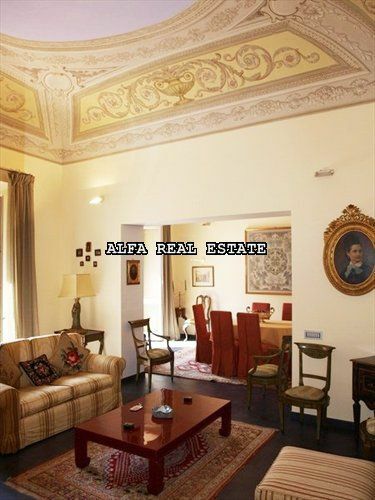 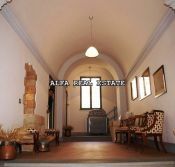 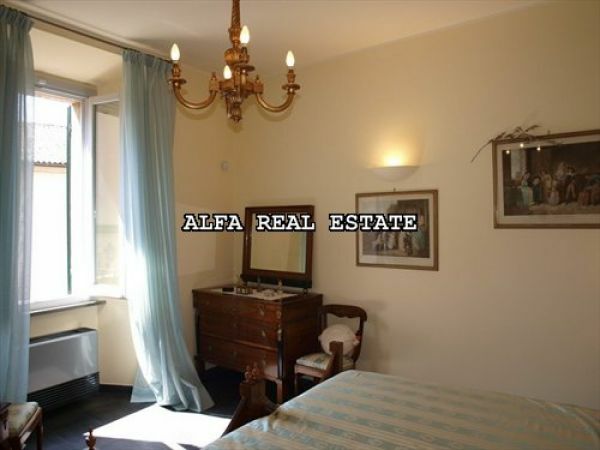 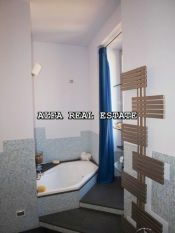 470 sqm with a panoramic terrace situated in the historic centre of the medievalOrvieto. 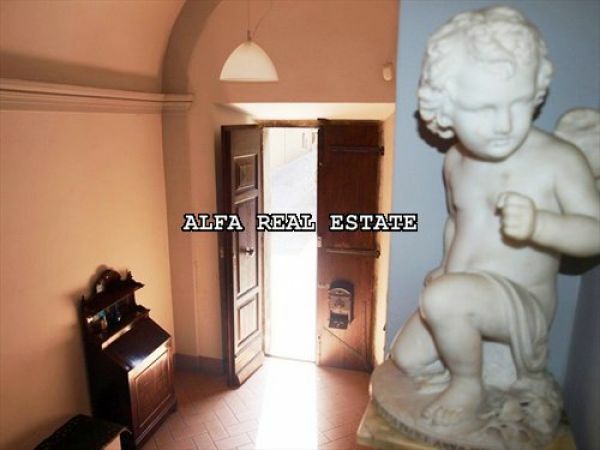 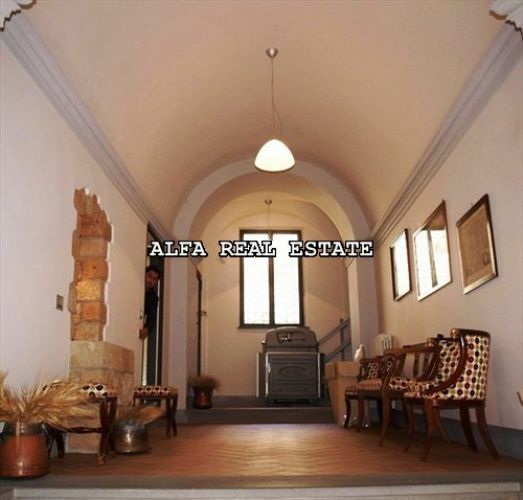 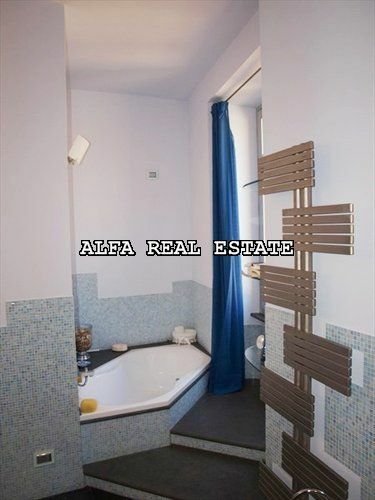 All material © ALFA REAL ESTATE 2014 - The contents may not be reproduced without permission. 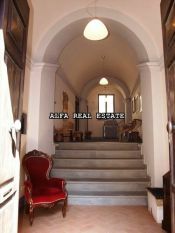 Included in the sale there is also a wide cellar and a garage.